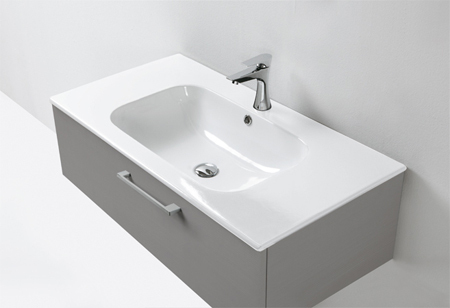 Category: Basins for cabinet. Collection: Cover. 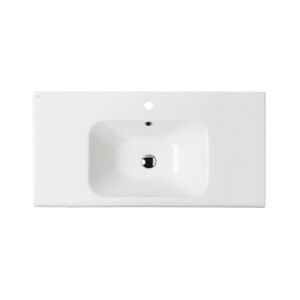 Cover Slim one tap hole basin with overflow.